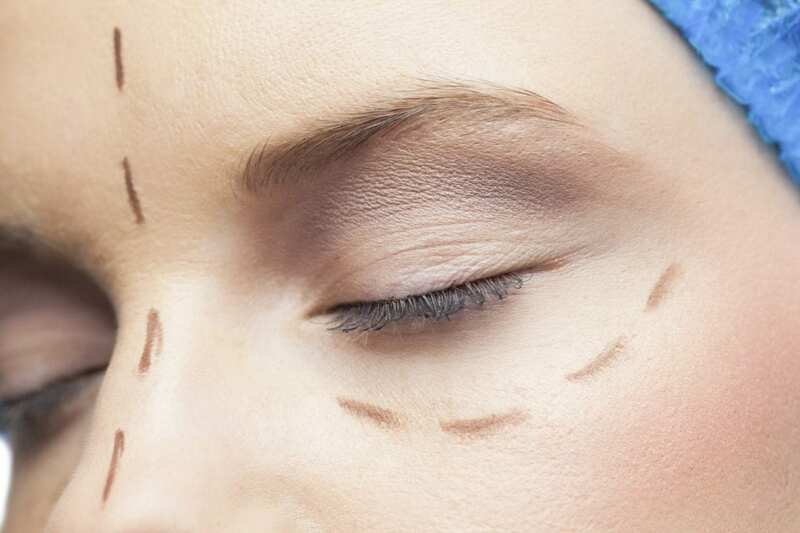 What is the Best Option for You: Surgical or Non-Surgical? 6th September 2017 | filed under Non-Surgical, Surgical. When looking for treatments that offer skin tightening, you will find that they are split into surgical and non-surgical procedures, so it is important that you choose the option that will suit you best. But, how do you know what’s right for you? There is no right or wrong answer, as there is no one-size-fits-all. Everyone is different and have different needs and concerns, so every case will be unique. Weighing all the pros and cons of both can help you to make this decision, but you’re not alone in this process. At Aesthetic Skin Clinic, we can help you choose the best treatment for you so that you can fully benefit from skin tightening. Should You Opt for Non-Surgical Skin Tightening? Many people prefer non-invasive techniques over surgical ones, be it because of anxiety relating to surgery, because of the minimal downtime, or because they would simply prefer not to go under the knife. There are many other reasons why our customers opt for non-invasive procedures. For example, if you are going on holiday relatively soon, non-surgical skin tightening can give you little to no discomfort or downtime, which means not only you can quickly return to your usual schedule, but you can also indulge in your vacation without worrying about prolonged aftercare. In addition, non-surgical skin tightening is suited for all skin types, which makes it a very attractive option. Still, you want to make sure you can actually benefit from a non-invasive treatment for skin tightening; otherwise, you risk undergoing the procedure only to find out you should have chosen a surgical technique instead. So, when are non-surgical treatments the best choice for you? Many people are not viable for surgery due to their medical history (because of a tendency to form blood clots, for example), which means non-surgical is the only option they have. Also, if you can’t afford to have downtime and rest after your procedure, you’ll want to go with a non-invasive technique. These techniques target visible signs of ageing, sun damage (or effects of loose skin due to weight loss) on your skin by stimulating collagen production, which offers a fuller look to your skin. If your sagging skin is not too extreme, you can more easily benefit from non-surgical skin tightening options. This also means that, if your skin is showing deep signs of ageing or a lot of looseness, surgery might be the best choice for you. 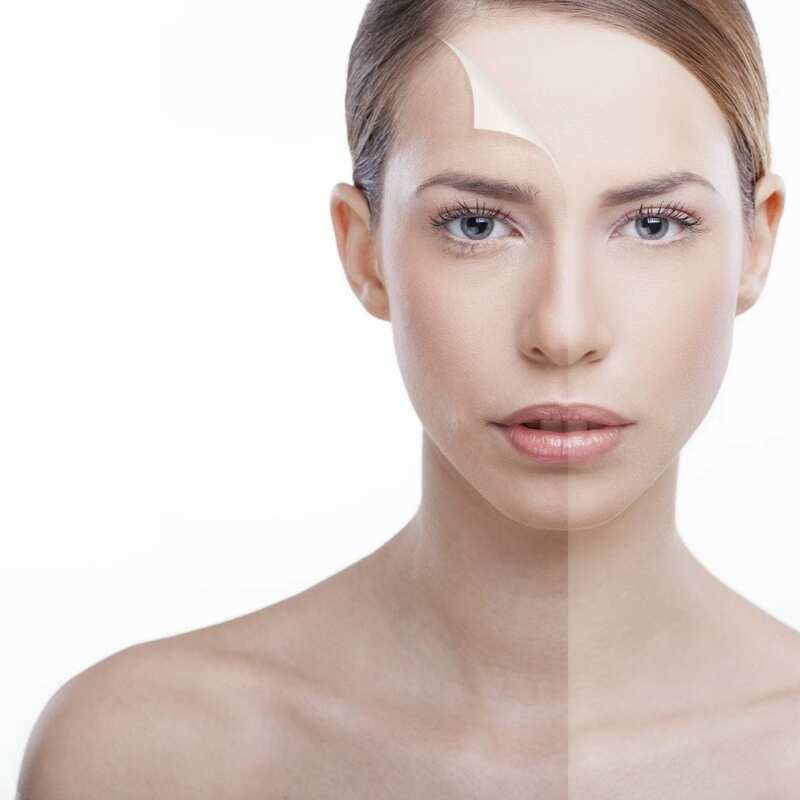 Or is Surgical Skin Tightening the Right Choice? While not everyone likes having to be put under general anaesthetic or having to go through the lengthier recovery period, or even deal with risks of infection, the truth is that your skin might be best suited for this type of skin tightening. Everyone has different skin, including the level of collagen it produces, so you might find that a non-surgical option that worked for someone else – even a family member – might not work for you. Or, even if it works, it might not give you the results you were looking for, which will end in disappointment and you’ll have to undergo surgery after all. Because we also age at different rates, your skin might start showing deep wrinkles and lines very early on. This is when surgical skin tightening is likely to help you achieve the aesthetic you’re seeking. Non-surgical treatments might not provide a satisfactory outcome if your skin’s collagen production levels are very low and your skin has lost a lot of its elasticity. For instance, if you’ve lost a considerable amount of weight or just had a baby, your skin will have stretched beyond its usual limit and, therefore, it is likely it didn’t shrink back to what it used to be. Typically, a large amount of excess skin needs to be tightened or removed via surgery. Choosing one treatment above another might not be straightforward, as both have their benefits and downsides. With non-surgical techniques, you’re not undergoing general anaesthetic, don’t experience the same discomfort associated with surgery, and don’t have a lengthy period of recovery which causes you to change your normal routine. Surgical skin tightening, however, results in firmer, tighter and fresher-looking skin, making it appear more youthful. Surgery also helps to reduce the appearance of signs of ageing, rapid weight loss, sun damaged skin and post-baby weight. Our award-winning team here at Aesthetic Skin Clinic comprises surgeons, doctors, dermatologists, and aesthetic nurses who pride themselves on being professional and results-driven. Making our patients comfortable is a high priority with our safe procedures, so we are always on hand to answer any questions you may have and put your mind at ease. If you would like to find out more about our skin tightening procedures, please don’t hesitate to get in touch with a member of our team today who are happy to help.